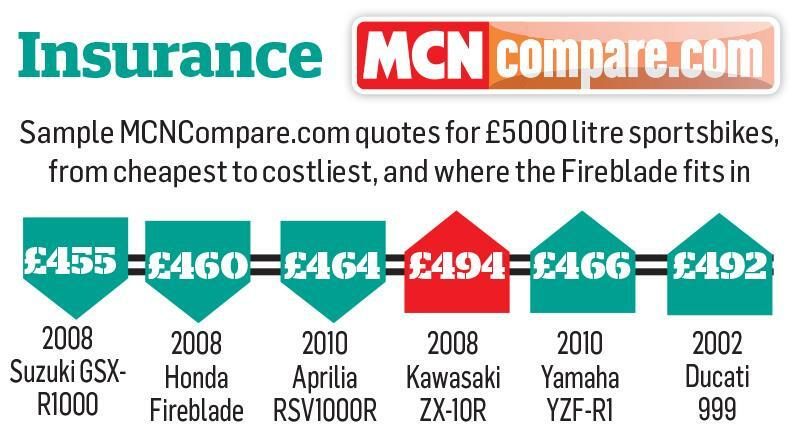 The 2008 Fireblade’s bull-nosed looks stood it apart from the opposition when it was first unveiled in 2007, and on today’s used bike showroom floor it still ploughs its own furrow in the styling stakes. While other litre bikes cling on to their aggressive fairing angles and het-up headlamps, the Blade’s mellower face gives it a futuristic look even today, nine years down the line. And, slinging a leg over this £5299 example from Wheels Motorcycles, Peterborough reminds me of just how unique the CBR1000RR is in the performance stakes too. 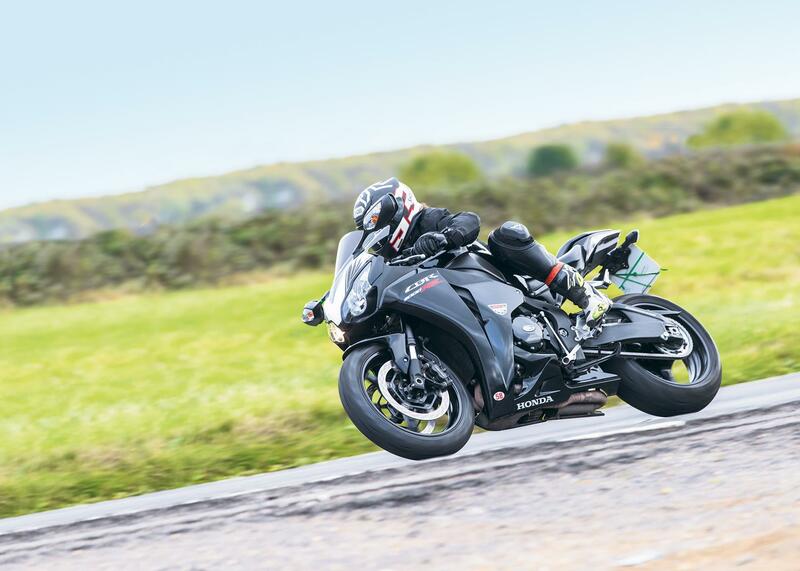 Chassis dynamics and usability have always been Fireblade fundamentals, and this 29,000-mile bike has lost none of its sweet steering charm. Even on rutted roads the Blade still manages to insulate the rider from the worst of the gnarliness and creates a spookily surreal air of stability, aided by its ever-vigilant electronic steering damper.  Although this evolution wasn’t graced with the high/low-speed damping control of its rivals, the ride quality from the fully adjustable suspension is ideal for road riding. It’s a roomy ride too, with plenty of space for leggier riders and the height of the bars makes it as comfortable for touring as it is adept on the track. Power delivery is flawlessly smooth and spins up with unimpinged friskiness all the way to its 13,500rpm redline, feeling all the better for its near 30,000 miles already covered.With 84ftlb of torque, the gutsy Blade makes corner exit wheelies an almost unavoidable delight and makes calmer town work a joy, but it’s also got that top-end rush at its 175bhp peak. 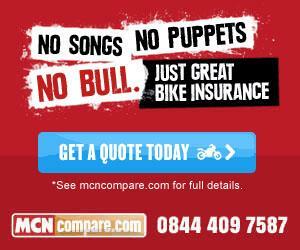 And if you're looking to buy a new two-wheeled companion to insure visit MCN Bikes for Sale website.